Summary: KXIP were bowled out for 155 runs in 19.2 overs with K L Rahul once again being their leading run scorer at 47 runs. In response, RCB chased down the total comfortably and scored 159 runs in 19.3 overs for the loss of 6 wickets. AB de Villiers’ blistering half century helped RCB accelerate their scoreboard and win comfortably. 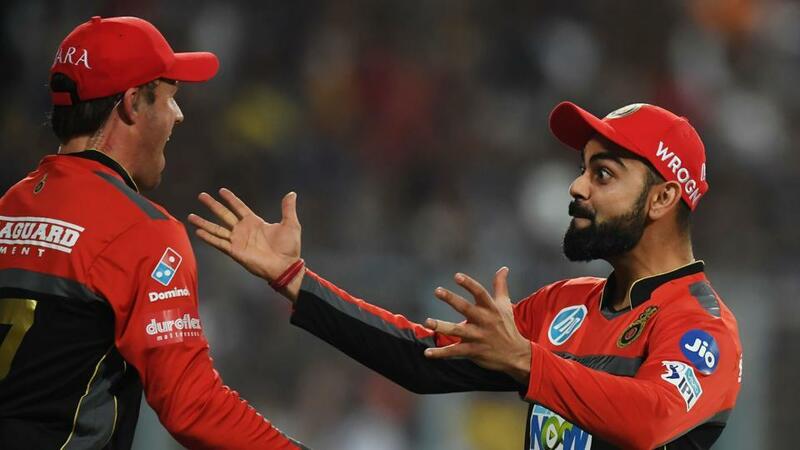 It was a relief for RCB fans last night when Virat Kohli’s squad bagged their first win at the home ground of Chinnaswamy Stadium. 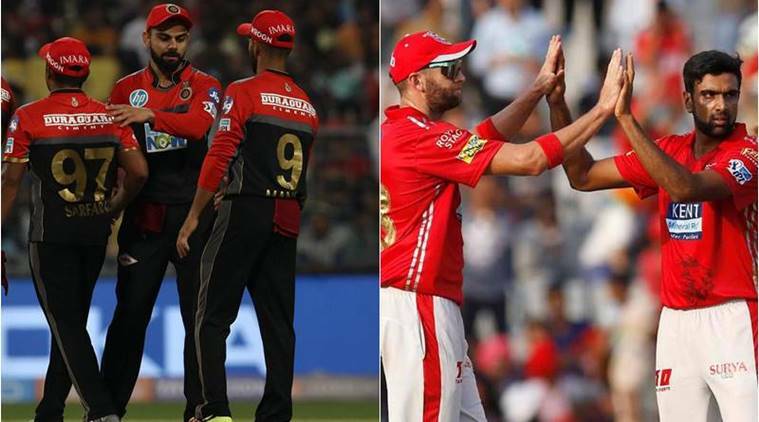 It was a much needed win for RCB to start IPL 2018 on a positive note after their loss during the last match. During the first inning KXIP started good with once again K L Rahul scoring a handsome knock of 47 runs off 30 balls but Punjab couldn’t really get a momentum as RCB continued taking wickets at regular intervals. Umesh Yadav’s lethal bowling rocked the top batting line up of KXIP as he took 3 wickets and was also awarded man of the match. Karun Nair scored 29 runs but it was the captain Ashwin’s knock of 33 runs made off 21 balls that helped KXIP reach a decent total of 155 runs before getting bowled out in 19.2 overs. In response, RCB started their inning with Quinton de Kock ad Brendon Mccullum. Quinton scored an impressive 45 runs in 34 balls while Mccullum got out on duck. Virat tried taking charge but got out at just 21 runs made off 16 balls. Then came AB de Villiers who changed the course of the game. 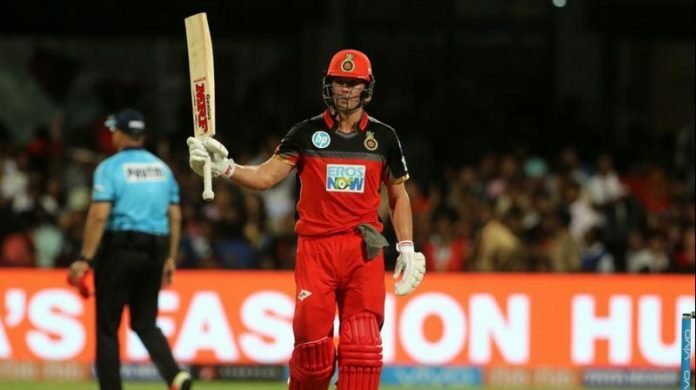 He started slow ensuring RCB doesn’t lose more wickets but came to his full might towards the end of the inning when he started hitting big sixes and reaching 57 runs off just 40 balls, taking RCB home comfortably. Next articleShocking: Is Cryptocurrency Giving Rise to Drug Abuse by Addicts?